In a desperate time of overwhelming adversity, the player, as Captain of their own warship, must take command against a relentless enemy. Experienced soldiers are thrust into extraordinary circumstances that will test their training and reveal their true character as they learn to lead and to make the hard decisions necessary to achieve victory. 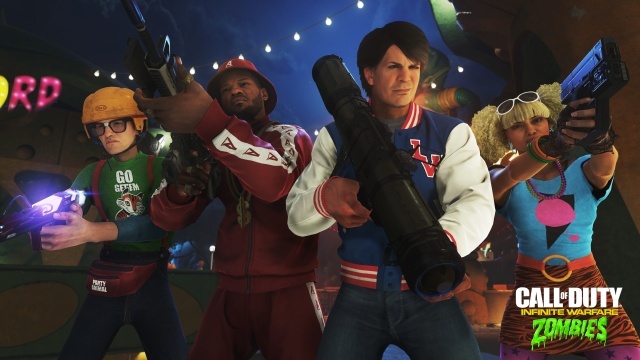 Hands-on time with Zombies in Spaceland at Call of Duty XP. 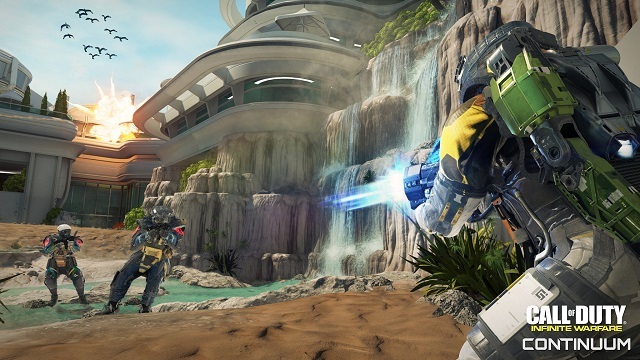 A first look at Infinite Warfare's multiplayer gameplay from Call of Duty XP. 10/12/2017: The Retribution DLC pack for Call of Duty: Infinite Warfare is now available on all platforms. 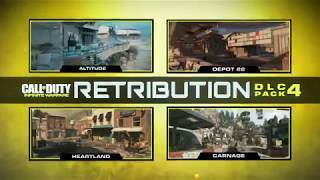 9/12/2017: The Retribution DLC for Call of Duty: Infinite Warfare is now available for PS4, with other platforms to follow. 8/14/2017: OpTic Gaming won this year's Call of Duty World League Championship. 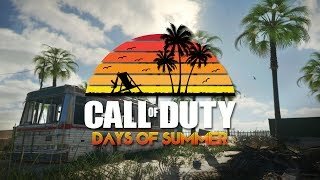 6/27/2017: Call of Duty has kicked off its in-game Days of Summer event for Infinite Warfare, Modern Warfare Remastered, and, in July, for Black Ops III. 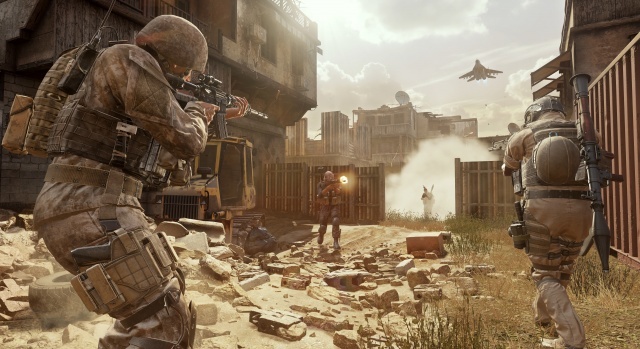 6/23/2017: Call of Duty: Modern Warfare Remastered will be available for PS4 on June 27th, with other systems to follow later. 6/19/2017: Luminosity claimed the Anaheim Open Champion title this past weekend. 6/16/2017: Competition in the Call of Duty World League Anaheim Open begins today. 5/18/2017: The Continuum DLC for Call of Duty: Infinite Warfare is now available for PC, PS4, and Xbox One. 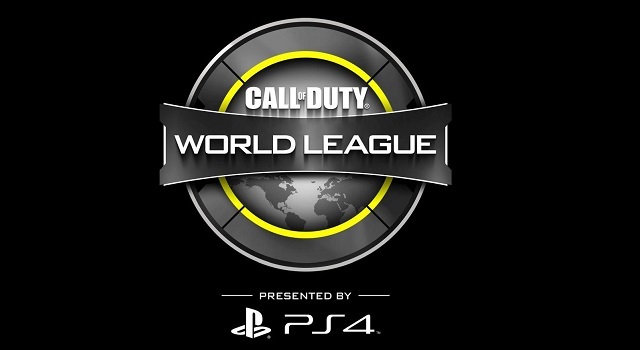 5/12/2017: The Call of Duty World League Championship opens on August 9th at the Amway Center in Orlando, FL. 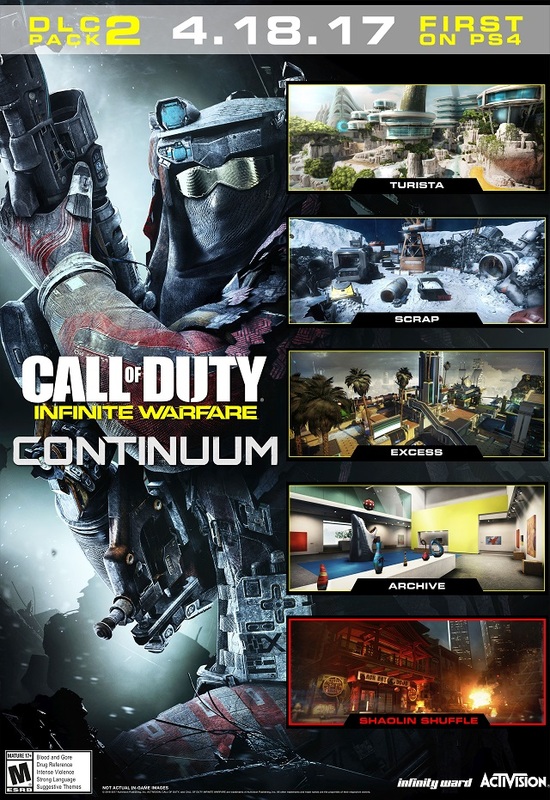 4/4/2017: The second DLC map pack for Call of Duty: Infinite Warfare, Continuum, will ship first for PS4 on April 18th and other platforms at a later date. 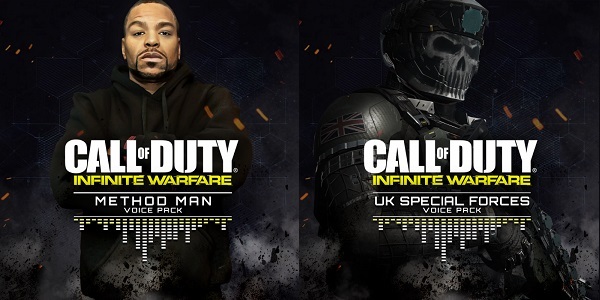 3/28/2017: The Method Man and U.K. Special Forces Voice Over Packs are now available for Call of Duty: Infinite Warfare on PS4 and Xbox One, and will be available for PC soon. 3/14/2017: The Shamorock and Awe event begins today and runs through April 2nd. 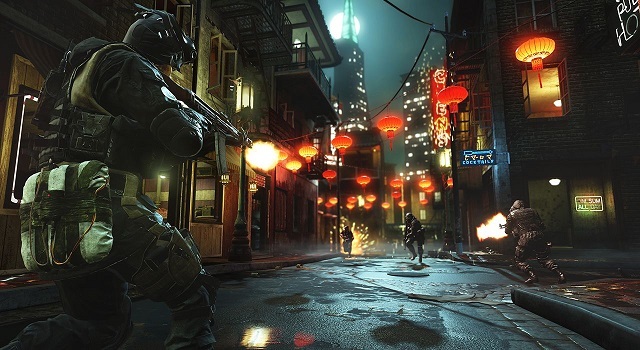 3/7/2017: The Variety Map Pack will be available for Call of Duty: Modern Warfare Remastered on PS4 on March 21st, and PC and Xbox One later. 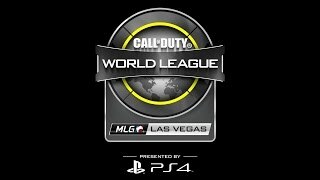 1/23/2017: The $200,000 CWL Dallas Open will take place March 17th through 19th. 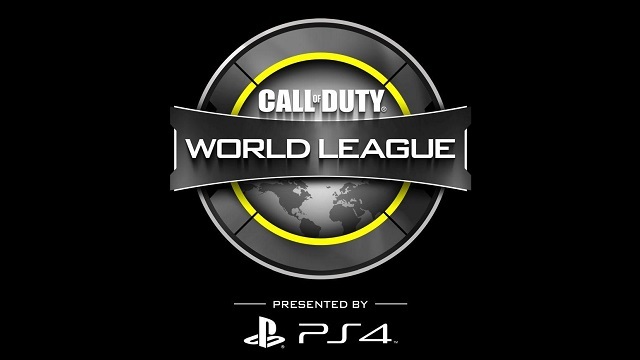 12/16/2016: The Call of Duty World League began competition for its 2017 season.